Concrete is an important material in the construction industry, in the new building as well as in the renovation sector. 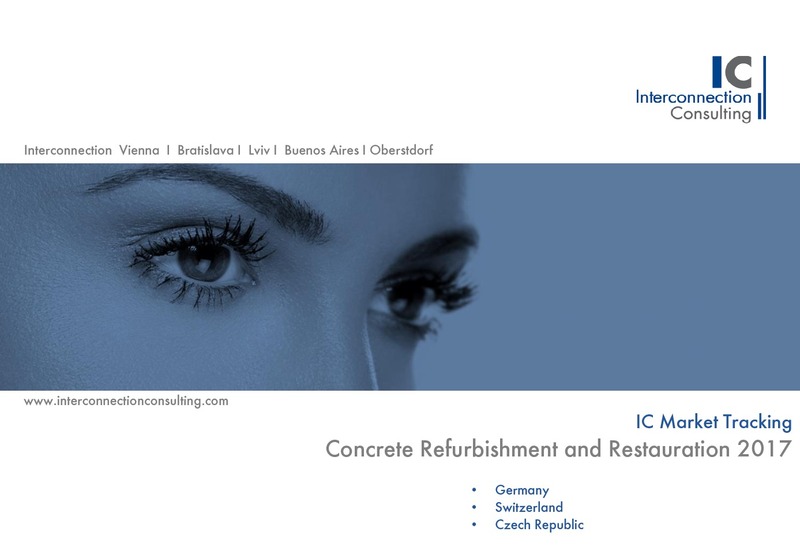 On the basis of the different fields of application, a large number of important markets and supplier shops such as, for example, concrete mortars, ready-mixed concrete, concrete additives, concrete floors, transport concrete, synthetic resin injections, civil engineering, etc., which we detailed in our studies in the most important regions of Europe. 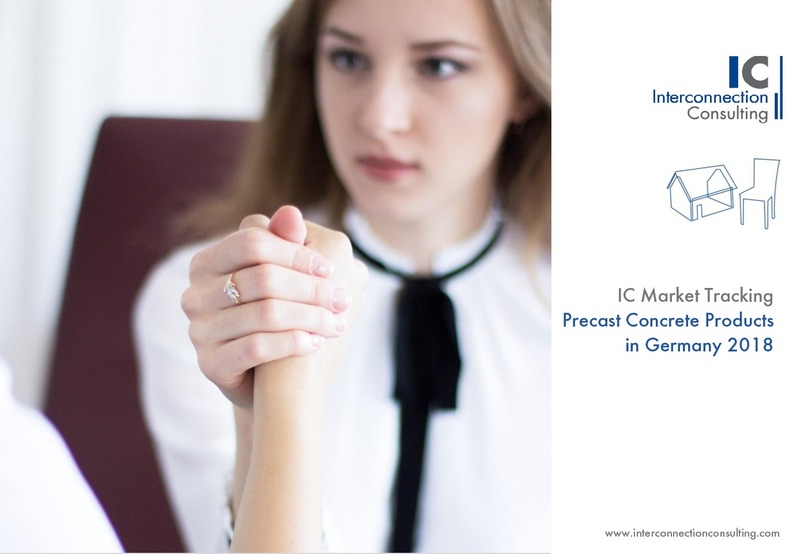 Interconnection market studies show a detailed analysis of key market trends and drivers that influence market growth and deliver sound forecasts for the coming 3 years. We analyze different product groups, sales channels, customer segments and application types as well as the market shares of the most important companies in these areas. All this information will help you achieve strategic goals, identify new promising markets and segments so your company can be successful in the long term. The sector for concrete fibers and concrete additives gained 3.2% in volume last year in Europe’s largest markets (Germany, France, Italy, Great Britain, Poland, and the Benelux region). Sales in the markets analyzed rose roughly EUR 68 million to reach EUR 1.26 billion. 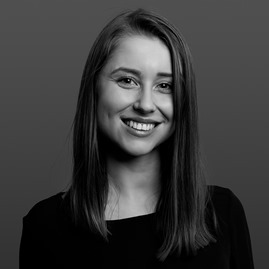 According to a study by Interconnection Consulting, annual growth in the sector is expected to hold at 3.1% through 2020. All of the markets are benefiting from corporate and government bodies’ growing fondness to invest. The number one growth market is Poland. In 2017, sales volume grew 6.2%. Last year’s increase of 3.9% in the Benelux region was also above average, whereby it was the non-residential sector that registered strong gains in both the Netherlands and Belgium. The concrete fiber and additives market was also able to show significant gains (+3.2%) in France as well. In Germany (+3.1%), Great Britain (+2.9%), and Italy (+2.6%), sales remained just below the overall average. Plasticizers, with a share of sales of 48.6%, are the strongest product group among concrete additives, followed by superplasticizers (19.3%) and release agents (10.4%). Whereas release agents across the European markets lost heavily in shares in recent years, sales of superplasticizers grew at an above-average pace during the same period compared to the other product groups. However, with a growth of 5.1%, accelerators are expected to exhibit the greatest gains between 2016 and 2020. Concrete fibers come in the form of steel fibers, plastic fibers, and glass fibers. By far the strongest product group is steel fibers, with a market share of 75.2%. 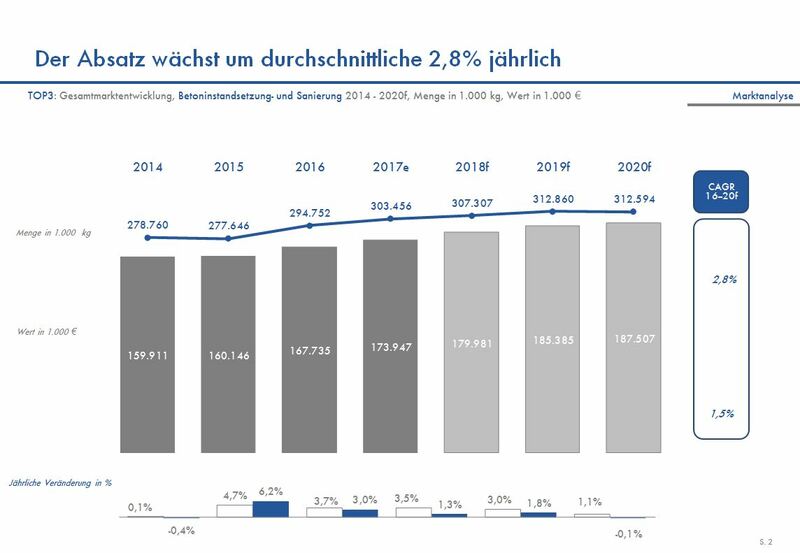 In Germany, the supremacy of steel fibers (81.3%) is even more astonishing – and is only expected to grow. Plastic fibers capture 17.1% of European sales shares, while glass fibers are left with only 7.7% of the market, a figure that will continue to decline. Last year the top ten companies in the individual markets held the following shares of the market: Poland (71,9%), the Benelux region (66,5%), Great Britain (66,5%), Italy (64,8%), Germany (64,6%), and France (64,0%). 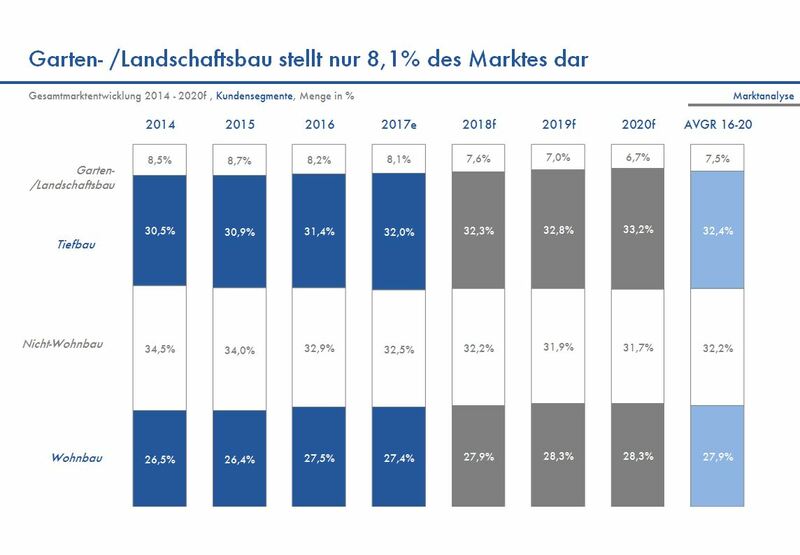 The industry for concrete fiber and concrete admixtures increased by 3.2% last year in the largest markets in Europe (Germany, France, Italy, Great Britain, Poland, Benelux). The turnover of the industry in the analyzed markets increased by about 68 million euros and amounted to 1.26 billion euros. By 2020, the growth of the industry should be 3.1% per year, as a study by Interconnection Consulting shows. All markets profit from the increasing interest of companies and the state in investing. The growth market number one is Poland. In 2017, sales in the industry increased by 6.2%. The increase in the Benelux countries was also above-average in the past year, at 3.9%. Non-residential construction in particular saw a sharp increase in both the Netherlands and Belgium. In France, too, the concrete fiber and concrete admixtures market grew significantly (+ 3.2%). In Germany (+ 3.1%), Great Britain (+ 2.9%) and Italy (+ 2.6% in volume) sales were just below the overall average. The strongest product group among concrete admixtures are the concrete plasticizers with a sales share of 48.6%. This is followed by flow agents with 19.3% and release agents with 10.4%. The latter group has lost a lot of shares in the European markets in recent years, while in the last few years the sales of plasticizer have increased above average compared to the other product groups. However, the biggest increases will be in the 2016-2020 period, with an increase of 5.1%. In the case of concrete fibers, a distinction is made between steel fibers, synthetic fibers and glass fibers. By far the strongest product group is the steel fiber with a share of 75.2%. In Germany, the advantage of steel fiber is even more striking. There, the share of steel fiber is even at 81.3% – and rising. Plastic fibers account for 17.1% of sales in Europe. Glass fibers only reach 7.7% – and the trend continues to fall. The top 10 companies in the respective markets had the following shares last year: Poland (71.9%), Benelux (66.5%), United Kingdom (66.5%), Italy (64.8%), Germany (64.6%), France (64.0%).